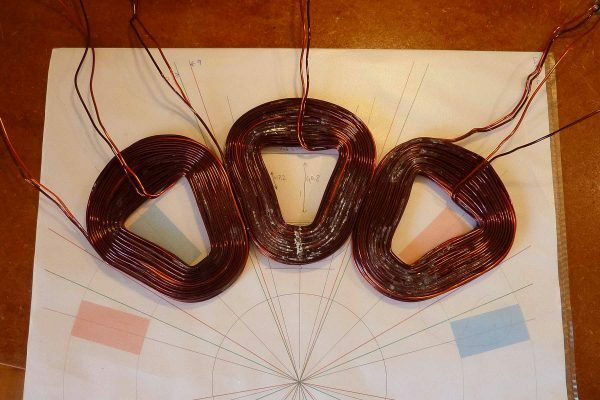 In 2012, I was building my first axial flux wind turbine alternator. I developed some ideas for coil winding an made this video. Some ideas from it have already been used by a large community!